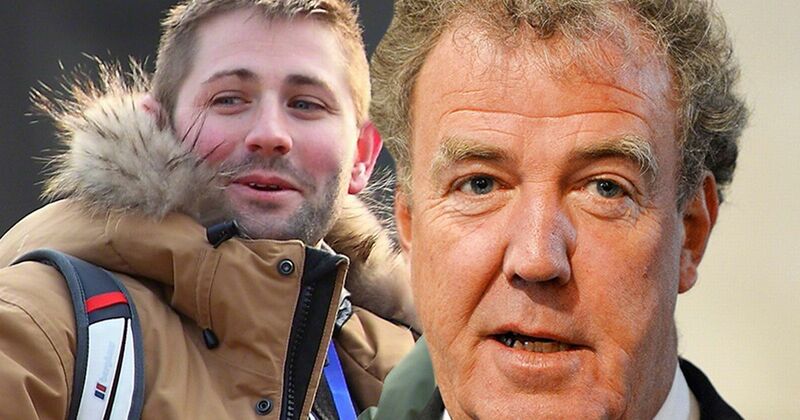 Oisin Tymon, the Top Gear producer punched by Jeremy Clarkson earlier this year, is suing the former show presenter and the BBC for racial discrimination. Jeremy Clarkson and BBC’s lawyers attended a closed-door hearing with Oisin Tymon’s legal team at a London employment tribunal on November 13. The case centers on “verbal abuse” that accompanied a physical attack during which Jeremy Clarkson struck Oisin Tymon in March. Jeremy Clarkson, who was dropped by the BBC following an internal inquiry, will front a new show on Amazon Prime. The inquiry, headed up by Ken MacQuarrie, found Oiin Tymon was subject to an “unprovoked physical and verbal attack”. The assault took place at a North Yorkshire hotel, after Jeremy Clarkson was told there was no hot food available at the end of a day’s shooting on location. As part of the inquiry, statements were given by two unnamed witnesses to the incident on March 4. Oisin Tymon, who suffered swelling and bleeding to his lip in the altercation, drove himself to hospital after the incident believing he had lost his job. BBC director general, Tony Hall, said Jeremy Clarkson had subjected an “innocent party [to] a physical altercation accompanied by sustained and prolonged verbal abuse of an extreme nature”. At the time of the attack, Oisin Tymon told police he did not wish to press charges. In the days following the assault, he was the subject of sustained abuse on social media for his involvement in the dispute – prompting Jeremy Clarkson himself to urge his fans to show restraint. Jeremy Clarkson will be joined by his erstwhile Top Gear co-hosts Richard Hammond and James May on a new show for Amazon Prime, to be broadcast in 2016.